Miriam Greene, Special Education English teacher and swim coach at Sequoyah High School, will be offering private swim lessons at Big Canoe again this summer. Miriam is a certified Water Safety Instructor with 10 years certified experience. 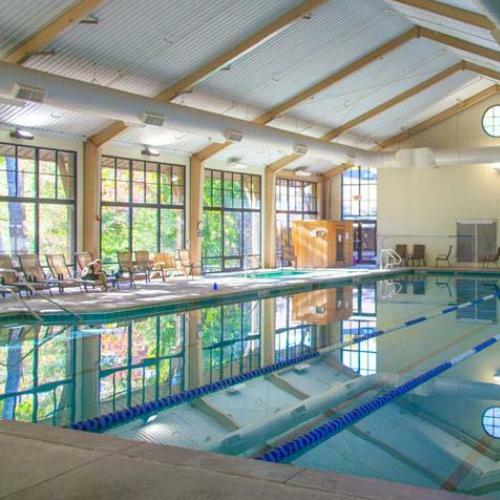 Lessons will be conducted using the indoor pool at the Fitness Center. Miriam will teach in the afternoon and early evening June 6-9, June 13-16, and June 27-30. Private lesson rates are $35 for each 30-minute session. To schedule lessons or for more information, contact Miriam at (770) 289-3687 or merm7@bellsouth.net.